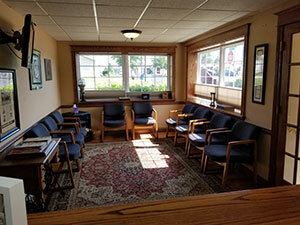 You will be greeted by our front desk staff when you walk in. We will have some paperwork for you to fill out unless you do if before you come in. We will take you back to perform a quick exam that may lead to some x-rays depending upon outcome of exam. Also upon exam outcome we like to perform some type of therapy on the chief complaint to help you get better faster. 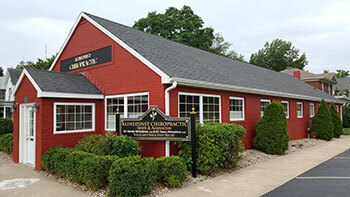 The Doctors will look at your x-rays (if taken) to determine the best outcome and adjustment for your problem. 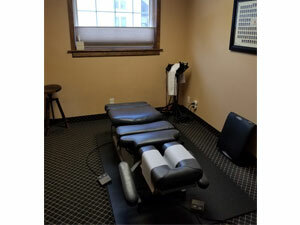 After the adjustment we will give you other instructions on how to better your condition at home. We explain everything in advance. We appreciate how valuable your time is. You can count on us to do our best at keeping your wait times to an absolute minimum. A typical visit in our office will last 20-25 minutes. We usually ask all new patients to allow approximately one hour for their first visit. This assures us that we have enough time allowed for all paperwork, exams, and physical therapy. We are also in most insurance plans and if you have any questions please call our staff and they can better serve you with your questions.